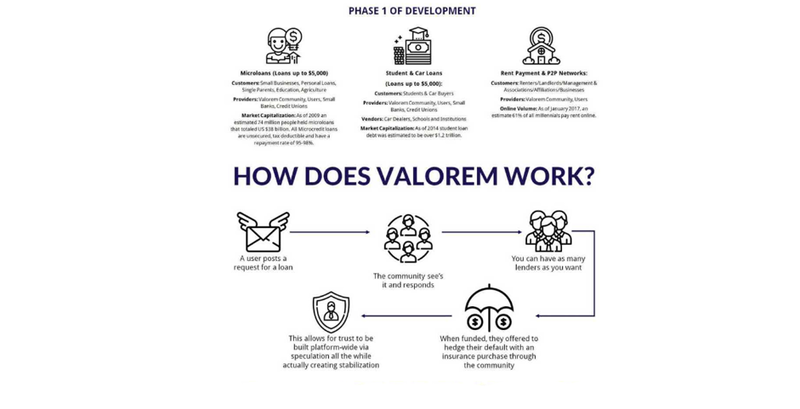 Valorem attempts to launch a decentralized platform that integrates numerous features without any specificity. Several team members LinkedIn profiles do not work or contain no reference to Valorem. Poor quality ICO material leaves whitepaper readers in the dark. It's alarming to see a software company with an empty GitHub repository. 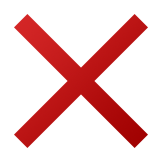 ICO contract details cannot be easily found for verification. The Valorem Facebook page is riddled with shill accounts self-promoting the organization and its popularity with likes and comments. An extremely high bonus payout amounts to a quick cash grab to fool victims, if this token was to hit an exchange it will likely drop out of existence. Several platforms exist today that deliver a well thought out approach to cryptocurrency lending, Valorem is not one of these. 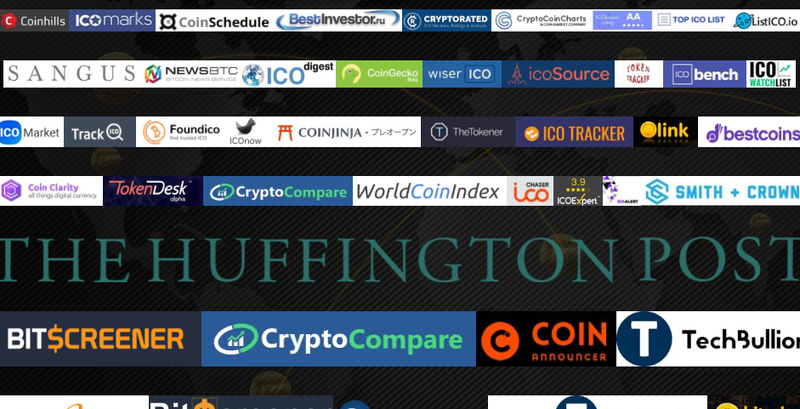 The lack of verifiable information suggests this ICO will be a write off to any investors who may have fell short for their simple marketing tactics. 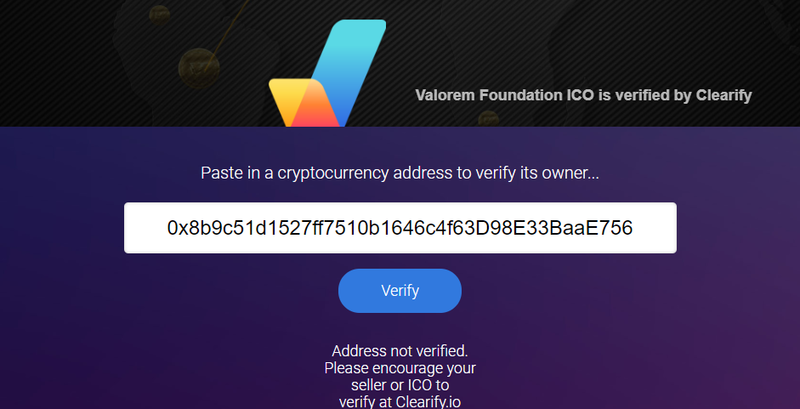 Poor quality content combined with an excessive number of ICO listing sites prove Valorem is not a company worthy of any investment. Valorem will likely end up as a glorified wallet with little effective use. Remember their disclosure below when making your investment decision. 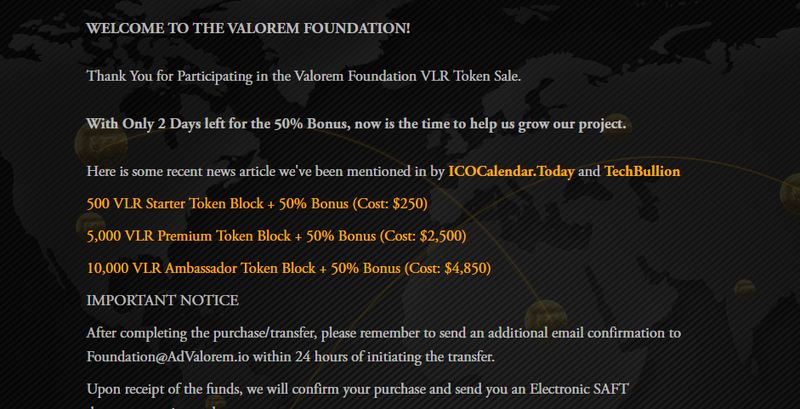 "Interested parties acknowledge that the Valorem Foundation Platform, as described herein, may never in fact operate in any capacity. As such, the VLR Tokens may have a value of zero. VLR Tokens are functional utility smart contracts within the Valorem Foundation Platform. VLR Tokens are not securities."